Every Sunday we gather to worship, discuss the Bible, engage with each other and celebrate the ways God is renewing us and our world. You can expect a laid back but highly engaging atmosphere with down to earth teachings and passionate worship music. We believe Renew is a place for the whole family. Every Sunday we offer a safe and caring environment for infants through fourth grade. We also offer classes for 5th-12th graders twice a month. 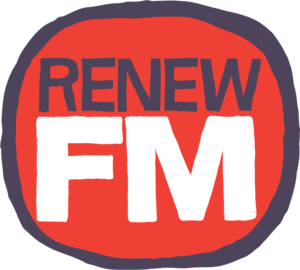 To learn more about our Children's Ministry, RenewFM, or about Renew Youth, click the photos above.